Good morning and welcome to Thursday Thoughts. This month, we’re going to be featuring fantasy books, both mine and those of other talented Solstice Publishing authors. Today’s tale is from Stephen St. Clair and his Wondrous Attic series! 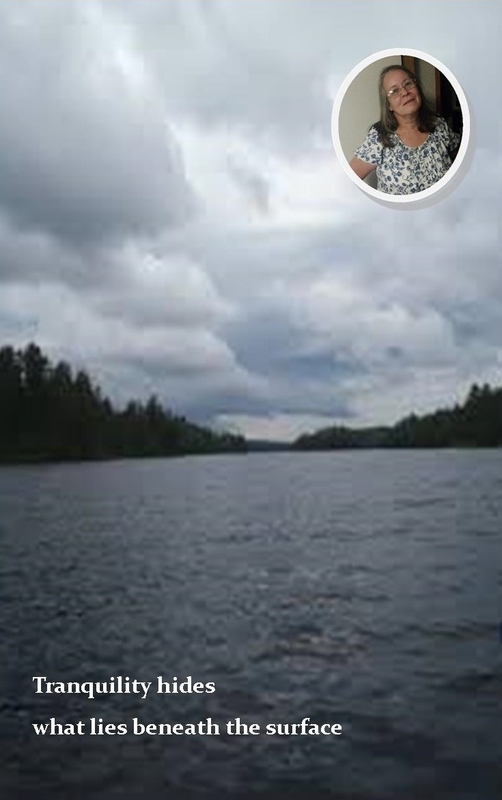 What happens when two adventurous sisters accidentally discover a family secret that had been locked away for decades? Lying in a dusty corner of their grandparents’ attic, the two girls stumble upon an old locked trunk. 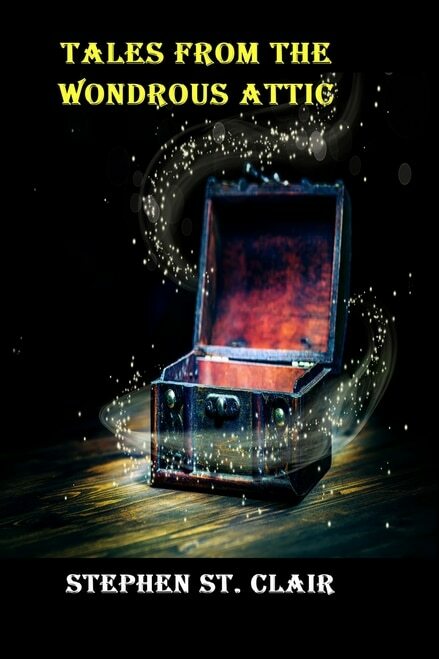 After speaking the words etched on the trunk, they soon discover that within it holds a magical portal to another realm. But first, they must survive traveling through the portal that spirals them out of control and lands them straight into an enchanted world filled with magical beasts! 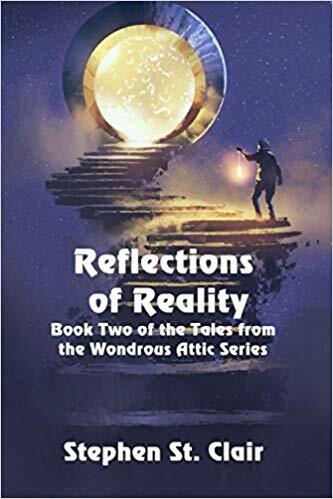 Journey with them, through this wondrous tale, as they explore a mystical dimension, unlocking secrets and mysteries of a past life, launching them smack dab in the middle of a battle between good and evil! Some secrets, buried a lifetime ago, should never be uncovered. Or should they? Picking up where book one ends, the Major family is eating breakfast and quietly discussing their recent adventures. While listening to sisters Megan and Mackenzie talk, Eric and his parents converse about him having special abilities this whole time and then coming to the realization that maybe solving the mystery of his missing wife is more of a possibility than before. Not too long after getting home from breakfast, further conversation is halted when a sudden noise from the attic is heard. After investigating, they find that a long lost friend, Jobe, had been stuck in the Mirrored Portal for decades. 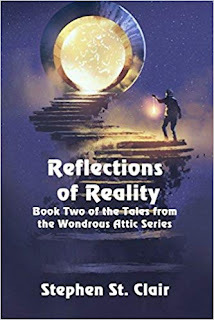 Having found Jobe, everyone realizes they might be able to go through the Mirrored Portal, and return to Trugaard, homeland to Eric’s mom and reunited friend and protector, Jobe. Join Eric and his two daughters- Megan and Mackenzie and their grandparents, along with Jobe, as they travel through the unknown to save all life, including that of someone very special. Stephen St. Clair now has four titles under his Scottish sporran. Having just released his third book, second in the Kindred Souls series. Stephen wasted no time getting back to writing. Stephen St. Clair currently lives in middle U.S. with his wife of 18 years, who is also an author of many wondrous tales. Together they have two daughters and a house full of cats and dogs, who at any time sit mocking them and constantly distracting them from their passion which is writing the next great novel!